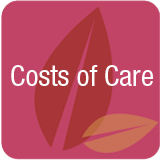 How much is too much to pay for care? For some older adults paying for care is a “no go”. 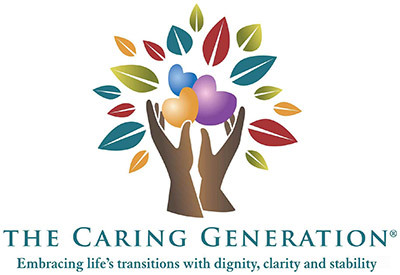 When care is needed, adult children are not always a practical or realistic option.